Nokian Hakkapeliitta 8 SUV 255/65 R17 114T XL (шип) 4 шт. Continental ContiCrossContact Winter 255/65 R17 110H 4 шт. Nokian Hakkapeliitta R3 SUV 255/65 R17 114R XL 12 шт. Nokian WR SUV 4 255/65 R17 114H XL 4 шт. Michelin Latitude Alpin LA2 255/65 R17 114H XL 12 шт. Bridgestone Blizzak DM-V2 255/65 R17 110S 4 шт. Toyo Open Country A/T Plus 255/65 R17 110H 4 шт. 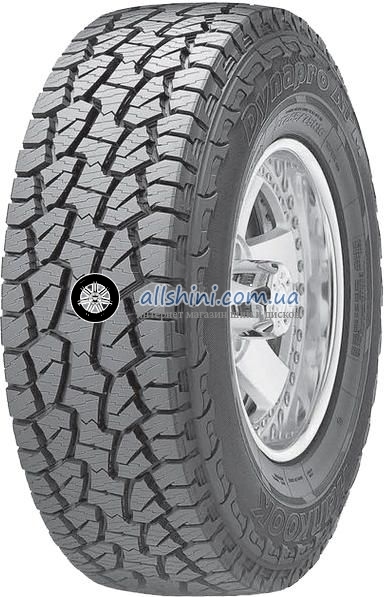 Michelin Latitude Cross 255/65 R17 114H XL 4 шт.